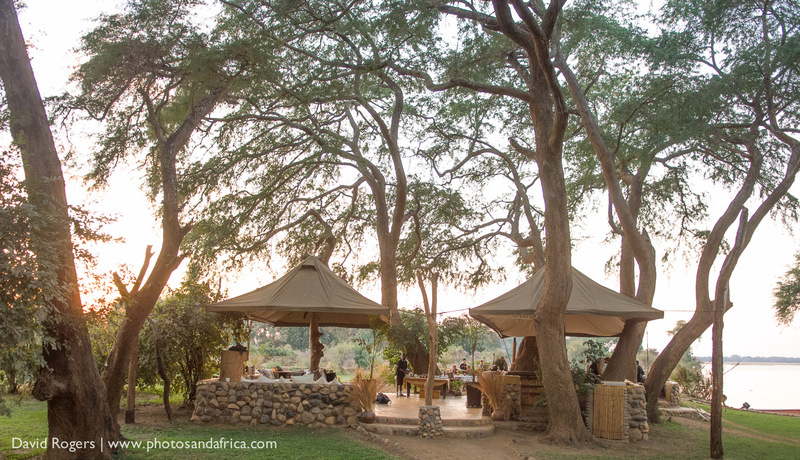 The camp is situated right outside Lower Zambezi National Park, a 4,000 square kilometre strip bordering the Zambezi River from the Chongwe River in the west to Luangwa in the east and backed by a mountain escarpment. 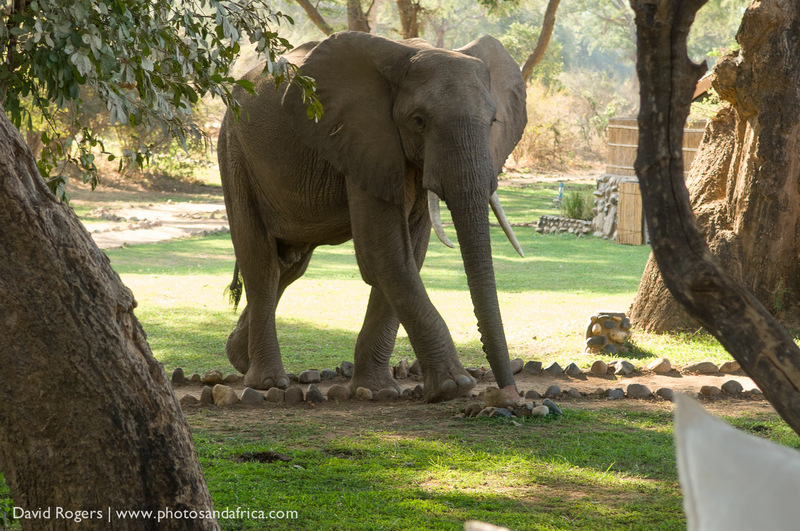 The park is known for great wildlife viewing, including huge herds of elephant and buffalo and great leopard and lion sightings. 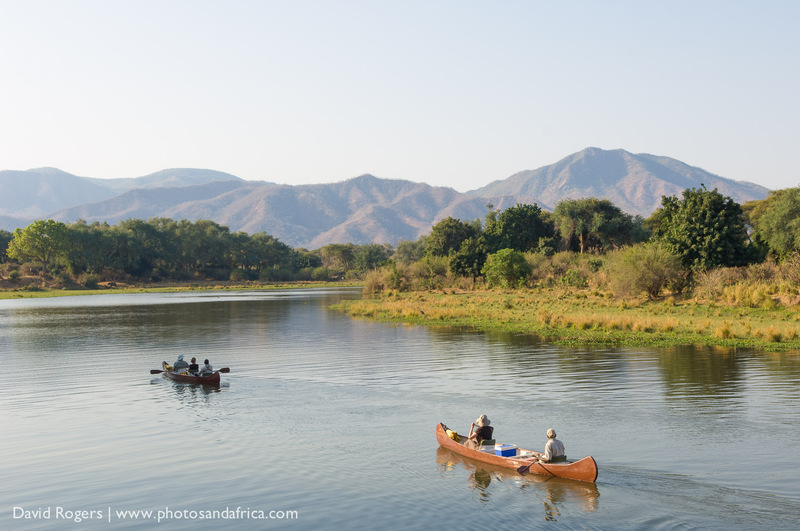 The vegetation is varied, from montane thicket to grass-covered floodplains to miombo woodlands and riparian forests. Birding is fantastic. There are also spectacular winterthorn or albida forests, which offer wonderful lighting and great sightings of elephants. 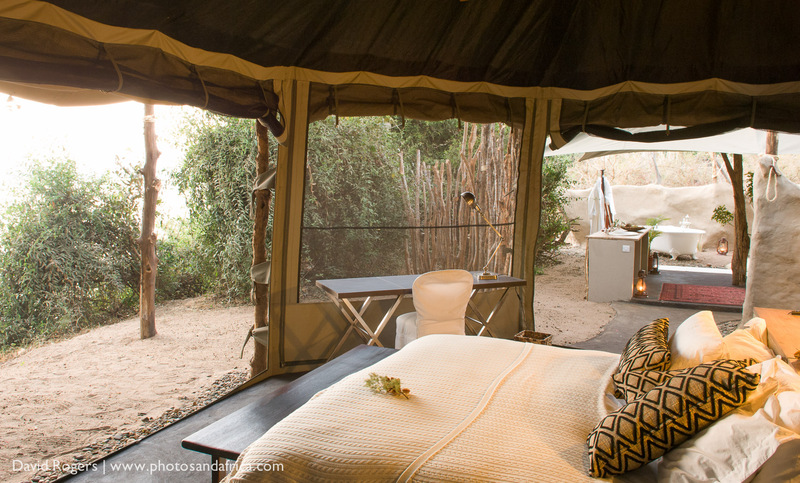 Chongwe River Camp is open from mid-April to mid-November. The landscapes are beautiful in the green season, especially from April to May. 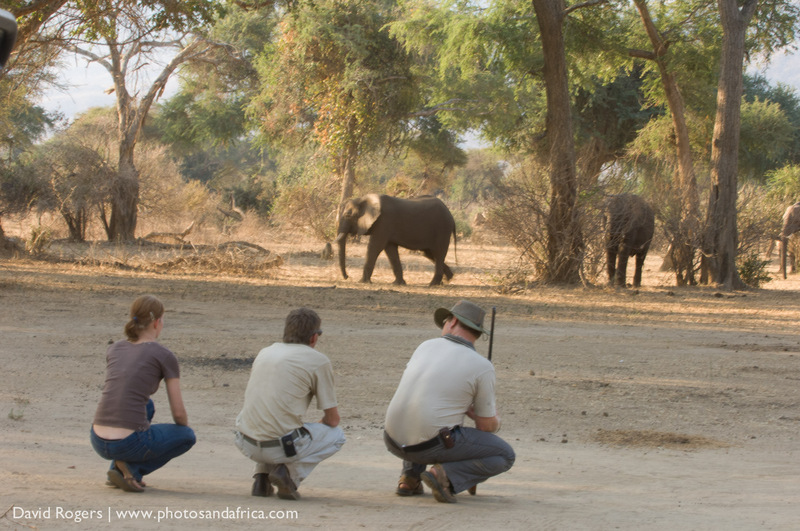 Game viewing is best from May to October. 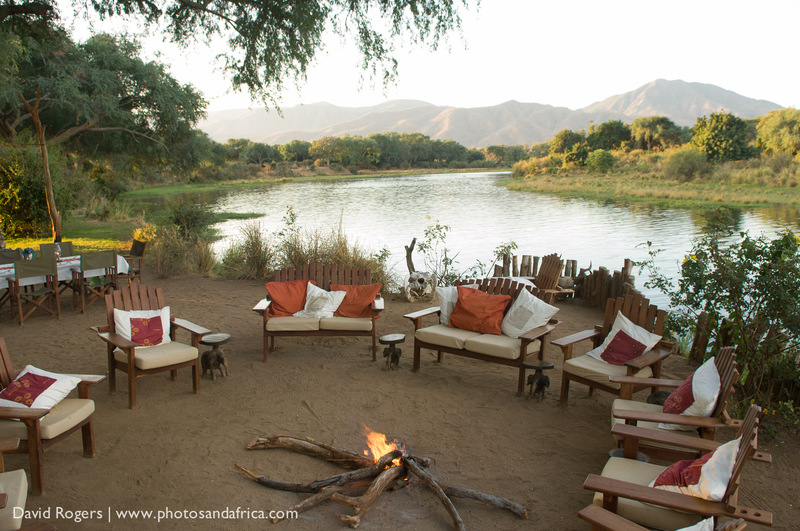 In November the rains start and some of the game areas become inaccessible for game drives. Rates start at $450 per person per night. 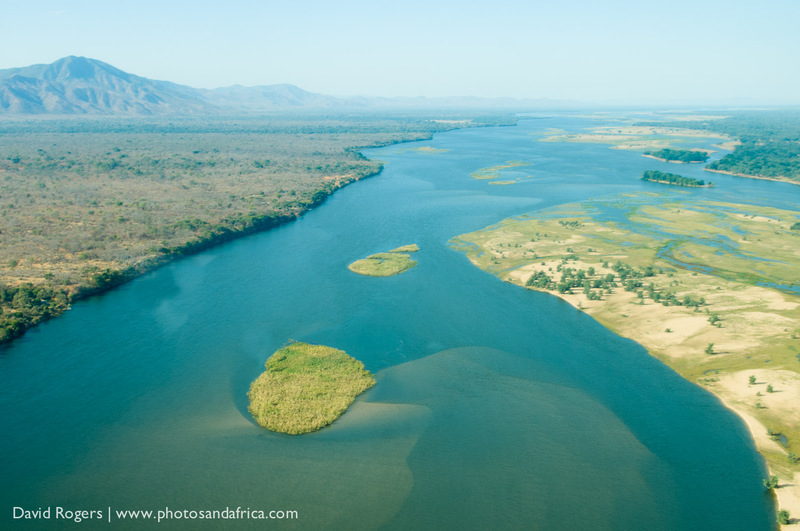 The camps can be reached by a short charter flight from Lusaka or road or road/boat transfer (4-6 hours). 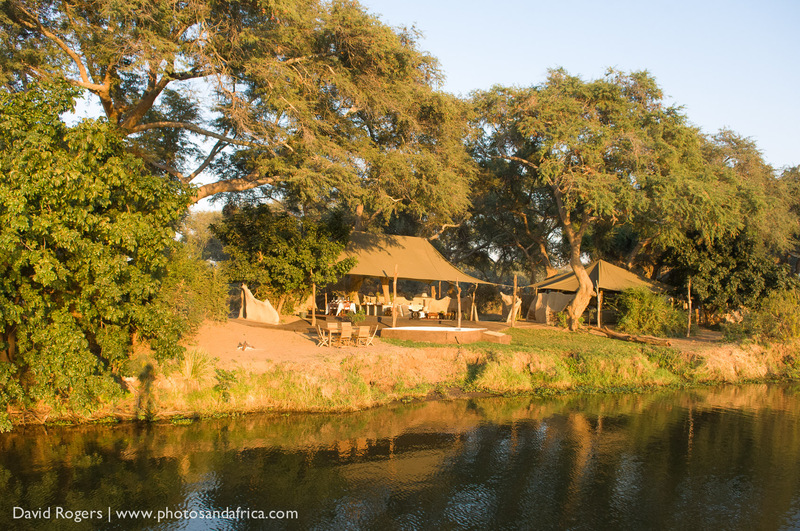 Wi-Fi and charging facilities are available at Chongwe River Camps and the private suites, but not at Tsika Island. This is an 0wner-run camp that supports environmental conservation and the local community. $50 per guest per night goes directly to their community partnership program. It also supports “pack for a purpose” where guests can bring some much needed supplies for the local community.